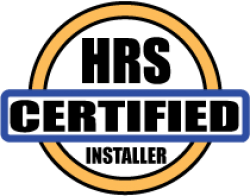 We are proud or our service record in the Telluride area for the past 20 years, we are excited to be a certified installer for the heated roof systems product. Please call to schedule an appointment. We service Ouray, through Ridgeway, up through Telluride to Durango.